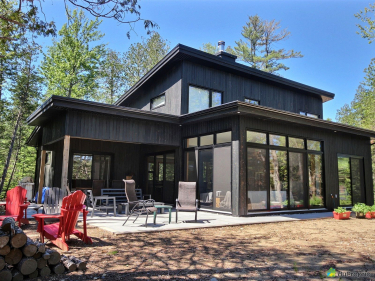 Compare all new houses for sale in Sainte-Marguerite-du-Lac-Masson, Laurentiens. Development of 72 houses in Ste-Sophie. Lots from 32,000 to 70,000 sq. ft. 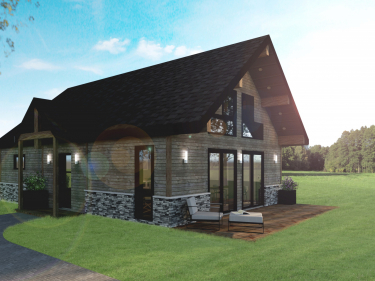 Residential project offering turnkey homes on 84 wooded lots with areas of 32,000 sq. ft., in the heart of nature.